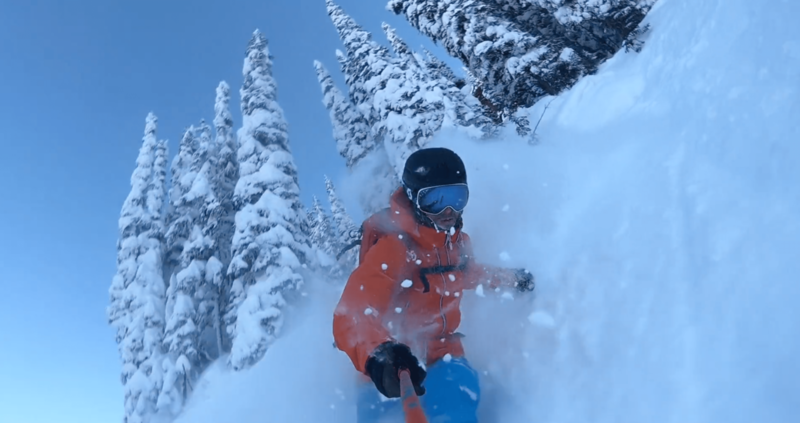 Check out this awesome edit, filmed in Revelstoke, BC of Sam Lee searching for hidden features in the forests, skiing pillow lines and sending drops between trees. Revelstoke has been dumped on this year, resulting in these awesome conditions for riding. Great watch!